With PayTR Payment Gateway, you can accept payments in Turkey in five currencies. PayTR is one of the most famous payment gateway provider who has virtual POS, payment channels and security services for their customers. And now, you can start accepting payments via PayTR with your AppThemes website. 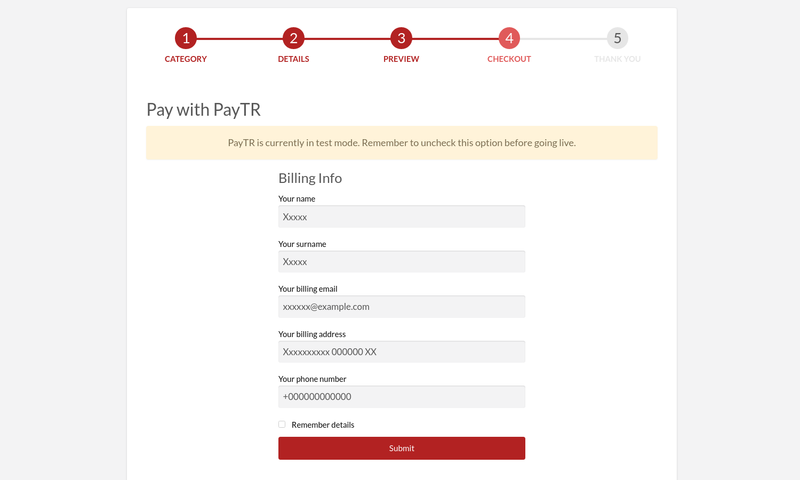 There is no annual subscription fee in PayTR services. 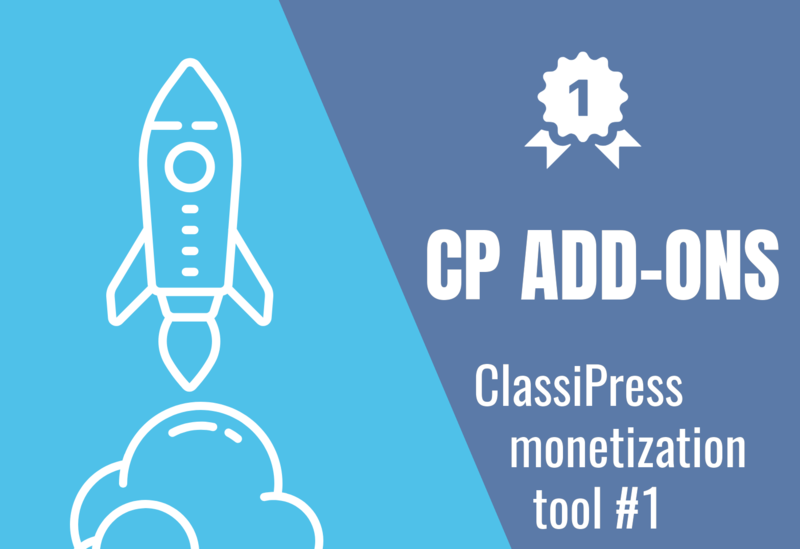 They only charge very small commission percentage rates for each successful transactions from your website. They guarantee to transfer contracted merchant’s balance at most within next day. 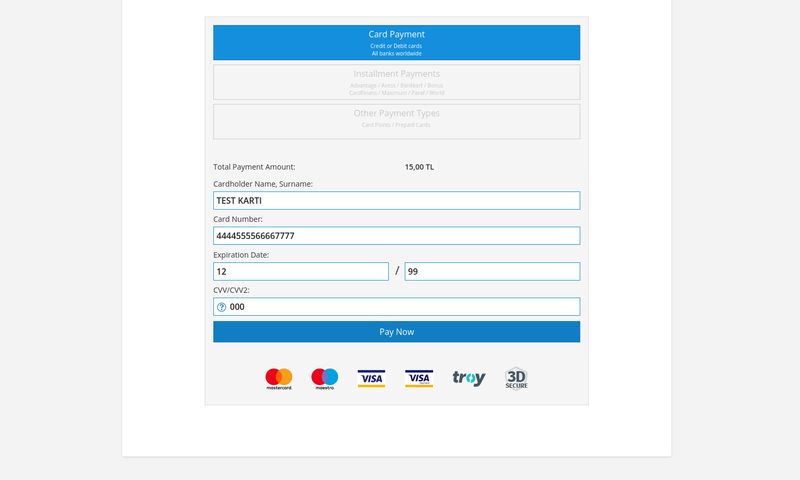 PayTR allow their merchants to transfer all their balance starting from minimum 2 TRL amount. They have fully developed custom codes against fraud supported by Comodo Authentic & Secure | PCI-DSS | MasterCard SecureCode | Verified by VISA | Troy. They support all banks and credit cards in Turkey. 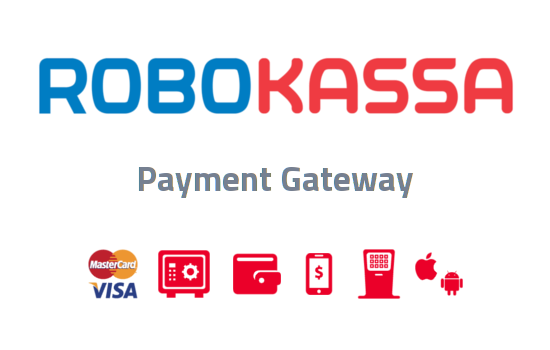 They accept all kind of international credit cards. Reliable and quality service for 9+ years. Allows to process Instant (usual) orders. Recurring and Escrow orders are not supperted for now. 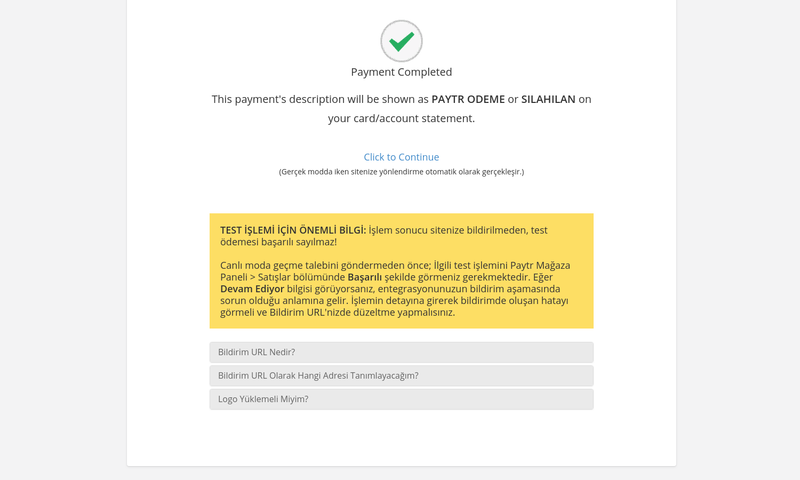 Provides Billing Info form required by Turkish laws. 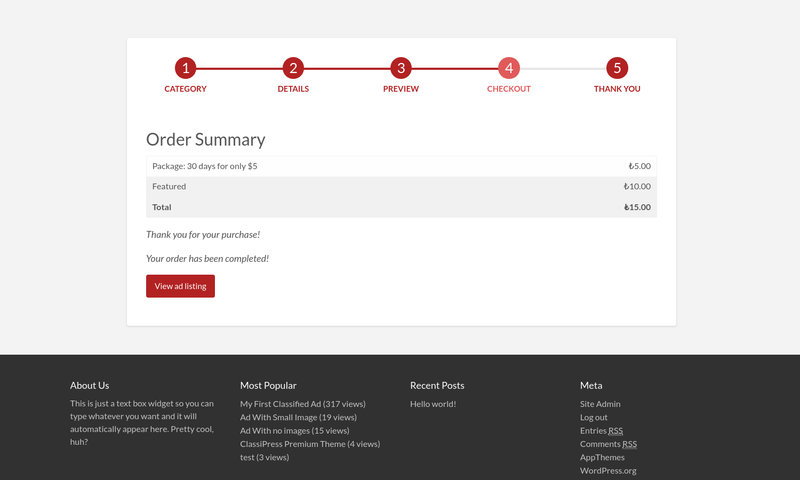 The billing info such as user name, address, phone, email and TCKN can be saved in buyer meta data for future use. Contracted Merchant PayTR account — sign up here. PS: Author don’t speak Turkish, so please use English for communiation. Thanks in advance! First of all you need to have PayTR account. Set Your site Callback URL on your PayTR dashboard, like following: http://example.com/?paytr=result. 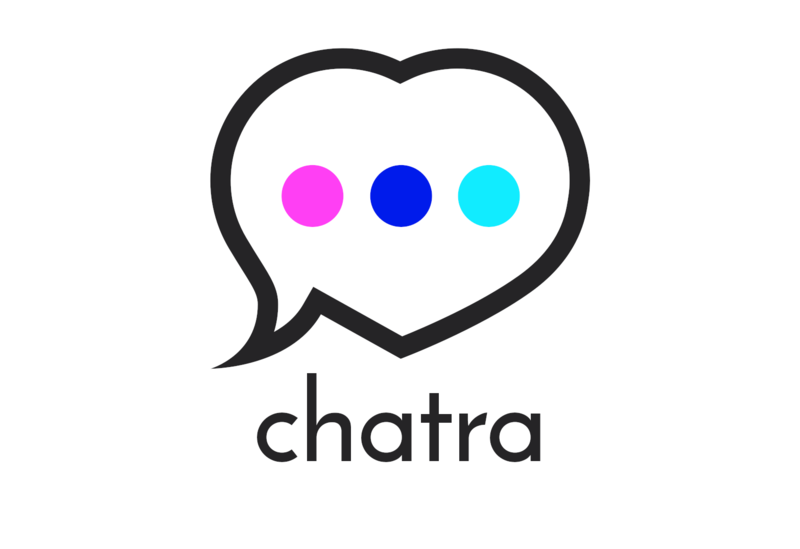 Now you can install plugin on your site. Simply upload the plugin via the WordPress Administrator Panel. Or extract the plugin’s files and manually upload via FTP. 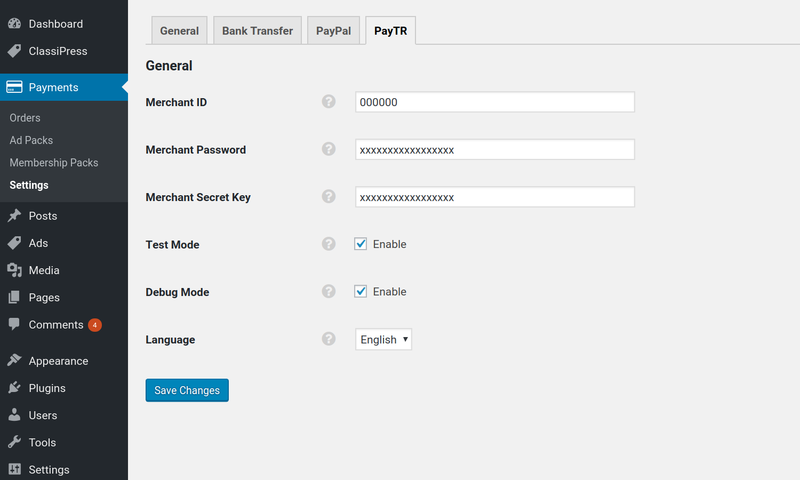 Appeared new PayTR tab, open and fill the settings fields with data taken from your PayTR account: Merchant ID, Merchant Password and Merchant Secret Key. Set Interface Language if you need (otherwise Turkish language will be set automatically). Enable/Disable Test and Debug modes for testing. 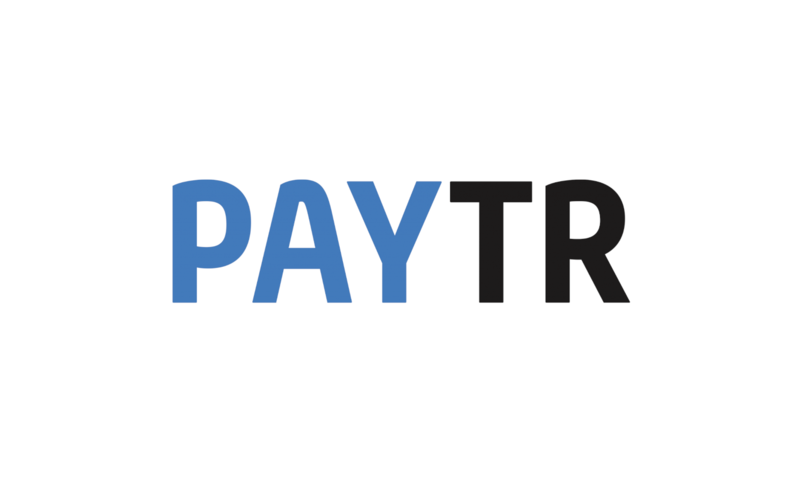 Start to take Payments via PayTR Payment Gateway!